The content of my blog is rather serious and could probably use a lighter note. So I am now instituting Take a Breath Tuesdays where I will provide some lighter material from popular culture. A worthy opening to this series is The Piano Guys. You know the story, two men meet at a piano store in St. George, Utah. They play music for fun and then two video guys happen to see this and begin filming the music. A cellist then joins in and they start filming cover music from scenic locales. It’s the classic five men meet and create a viral youtube video story. As generic as this sounds, this is how The Piano Guys was founded. I have taken the liberty of putting several of my favorite videos below. 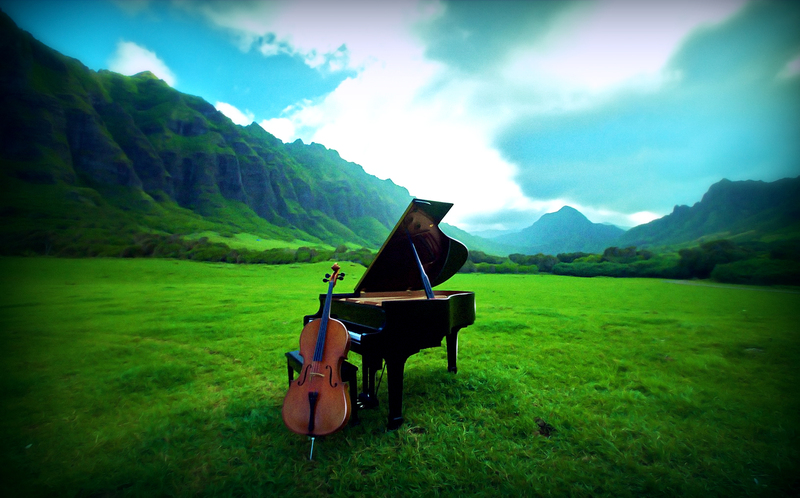 First up is the first video I saw from The Piano Guys. It’s not every day that I saw a Jedi and a Sith battling with light saber cellos. Take a look. One of the most beautiful videos they have produced is What Makes You Beautiful. Five guys play one piano in several creative ways. You know when a man and his cello fall in love. The sparks fly and you end up with this video. This entry was posted in Take a Breath Tuesdays and tagged Peponi, Star Wars, Take a Breath Tuesdays, The Piano Guys. Bookmark the permalink.